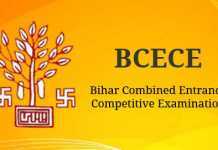 DCECE is the Bihar Diploma Certificate Entrance Competitive Examination. 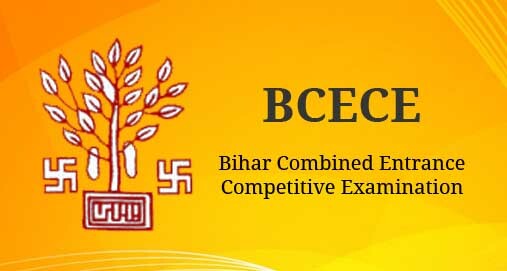 DCECE is organized by the Bihar Combined Entrance Competitive Examination Board. On basis of DCECE exam, admission is offered in polytechnic engineering, part time four years polytechnic engineering course, para medical-dental matric level, paramedical intermediate level courses. 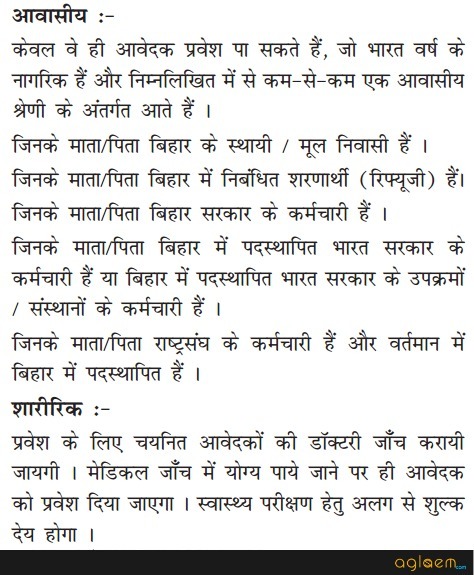 Bihar polytechnic k form jldi bharenge.